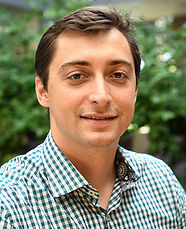 ﻿Artem Tretiakov is an auditor at BDO USA LLP. After graduating from university in Ukraine, he moved to Phoenix to discover the United States and once again pursue an accounting major at Grand Canyon University. As he is advancing in his career, he now helps RBBB to address accounting and financial questions.